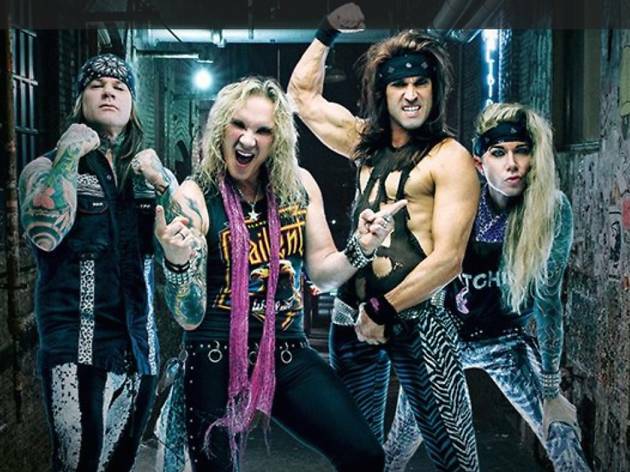 Timed to Steel Panther’s first full-length film Live From Lexxi’s Mom’s Garage, the glam rock quartet kicks off a 2016 tour with a three-day pit stop at the Fonda Theatre. 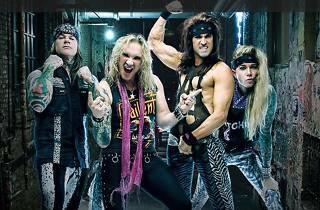 The film showcases unmatched debauchery, heavy metal performances and a comedic portraiture of 80’s rock bands. Needless to say, you’re likely to experience the same over-the-top personas this May, peppered with throw back cover songs and tracks from their 2014 album All You Can Eat.